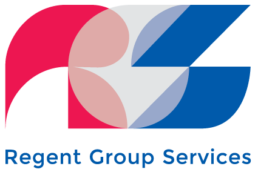 Regent Group Services, BV (RGS) is a global E-Commerce and health sciences ecosystem platform offering its clientele tailor made turn-key solutions to enable and enhance their growth and research activities. RGS provides a full cycle strategic E-Commerce and Health Sciences consultancy services in order for organizations to run their businesses in an efficient and scalable manner. 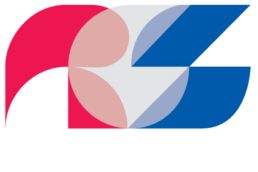 RGS’s consultancy services covers a broad range of activities including Business Intelligence Advisory, E-Commerce and health sciences product development consultancy. Clients benefit not only from our technological innovations and services but cutting edge business consultancy. By focusing on a client’s vision and strategic goals, we bring new ideas and fresh impetus to their E-Businesses. We provide a support platform in the deployment of advance IT solutions as well as adapting business models to pivot an existing business’s trajectory. RGS’s objective is to enhance innovation and technology. Our passion for the sciences is what drives us to seek intelligent solutions which simultaneously increase customer satisfaction and reduce cost basis.